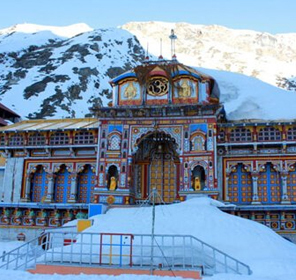 Gangotri is a famous hill station as well as the sacred destination for visitors. 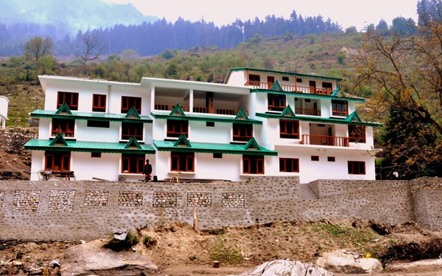 It is nestled in Uttarkashi at an elevation of around 3000 meters above the sea level. It is a place where the pious river Ganga originates. The place is encircled by the enchanting hills of Garhwal. The beautiful scenic views, peaceful ambience, and spectacular landscape entice many tourists from various geographical locations of the world to visit here. It is certainly an ideal destination for the tourists to rejuvenate their mind, body and soul. 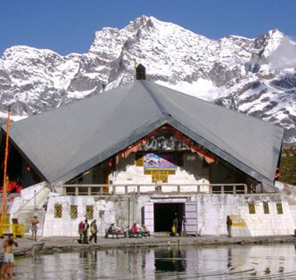 Gangotri is also the best place for the visitors looking for solace and inner peace. The place creates an awe among the tourists. 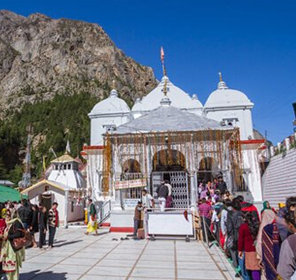 The most popular is the Shrine of Gangotri. It is a place of both religious and archaeological importance. The shrine is said to be around three centuries old. On some occasions, soldiers from the Garhwal Rifle perform "Om Jai Jagdish", in the premises of the temple courtyard. Submerged Shivling, also known as the 'Jalmagna Shivling' is an important site that must not be missed by the tourists. 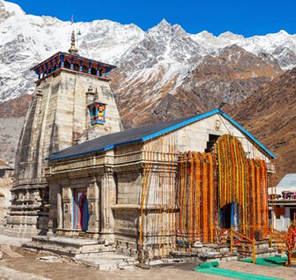 It is one of the most popular tourist attractions in Gangotri where the Lord Shiva held Goddess Ganga in his matted hairs. Stretching around 30 kms in length and 2.5 kms in width, Gangotri Glacier is the largest glacier in the Himalayas. It holds a very high importance in the country as it is the source of River Ganga, which is the most pious river in India. It is a very unique national park mixed with perfect flora and fauna. The landscape is a mixture of green meadows surrounded by the glaciers and coniferous forests. The park has a rich wildlife comprising of Snow Leopard, Black Bear, Brown Bear, Himalayan Tahr, Himalayan Monal, Himalayan Snowcock. 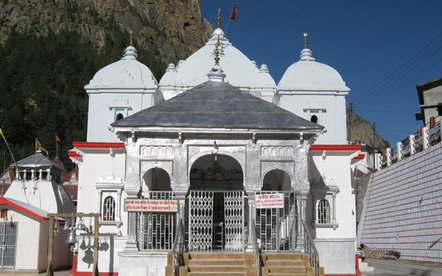 Gangotri is a site for paying homage to the almighty and never-ending fun. One can augment his or her stay by booking the rooms at one of the renowned hotels and resorts in Gangotri. Most of the hotels are situated amid the tranquil environment and lush greenery that offer outstanding facilities and services to the tourists. The ideal time to visit this beautiful hill station is from May to September. The tourists must avoid visiting Gangotri hill station during the monsoon season (June to August), as the region is most prone to floods and landslides. The nearest airport to reach Gangotri is Jolly Grant that is around 25 kms from Dehradun and 20 kms from Rishikesh and 278 kms from Gangotri. This hill station does not have its own railway station. The closest railhead is Haridwar. The tourists can also board the train from the Haridwar and to spend their holidays in Gangotri. A good network of roads connects the Gangotri hill station to the Rishikesh, which is very well connected to Delhi and Dehradun.